If you like the style and utility of the G4 but need something a little easier on your wallet, LG has something to show you. 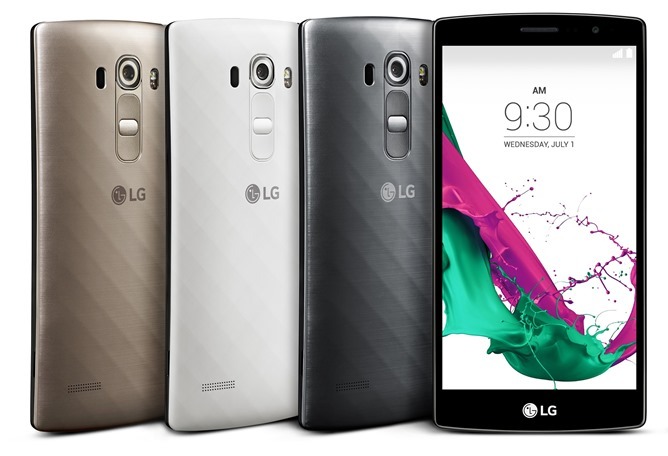 The G4 Beat is a cheaper alternative and the sequel to last year's G3 Beat. You'll have to make some notable compromises to get that price down, and unfortunately it's going to be difficult to gauge whether they're worth it - the company hasn't said precisely how much it will cost, though some markets will be getting the phone later this month. The screen on the G4 Beat is probably one of the best in the mid-range market, a 5.2" 1080p IPS panel. The processor is also pretty respectable, a Qualcomm Snapdragon 615 with a top speed of 1.7GHz and a quad-core 64-bit architecture. After that things start to go down fast: RAM is just 1.5GB and storage is a measly 8 gigs (there's no mention of a MicroSD card slot, but I kind of doubt LG would leave it out with a focus on the camera). The battery is a little small at 2300mAh, but it's user-replaceable. Strangely, the camera on the G4 Beat will depend on where you buy it: some Latin American models will get a 13MP shooter, while everywhere else the phone will have just 8MP. (It probably has something to do with Brazil's pricey import tariffs and the resulting boom in manufacturing.) 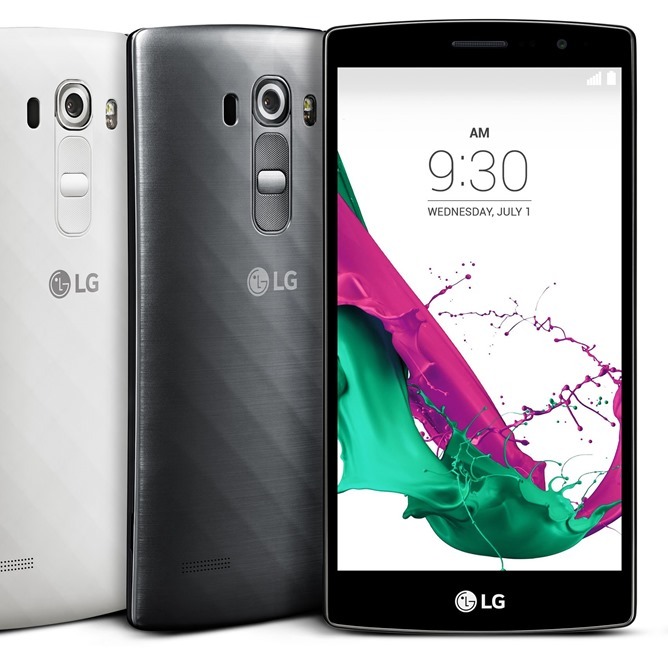 The front-facing camera for both is 5MP, and LG's impressive manual mode software is included. Speaking of software, the G4 Beat will be running Android 5.1.1 from day one - not bad. The phone will be offered in silver, white, and gold, and sales in France, Germany, and Brazil will start later this month, with a worldwide launch to follow. Expect at least one or two American carriers to bite at some point. 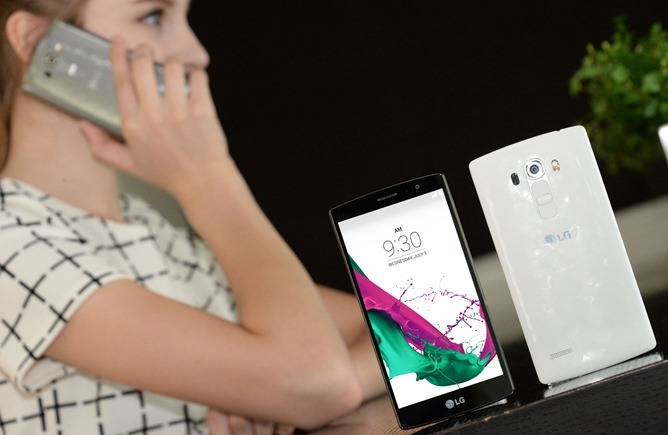 SEOUL, July 9, 2015 — LG Electronics (LG) officially unveiled its newest variant of its widely praised LG G4 flagship smartphone. The LG G4 Beat1 retains the best features and functions of the LG G4, delivering value without compromising performance or usability. The LG G4 Beat will make its debut this month in key markets in Europe and Latin America, including France, Germany and Brazil before rolling out globally in markets such as Canada, India, Russia, Singapore, South Africa and Turkey, among others. The LG G4 Beat comes with a 5.2-inch Full HD IPS Display, which is clearer, sharper and more responsive than anything offered by LG before in this category. A powerful Qualcomm® Snapdragon™ 615 processor running eight cores at 1.5GHz with integrated 4G LTE delivers an optimal balance of power, performance and battery life. LG G4 Beat’s camera features are equally as impressive as the hardware. 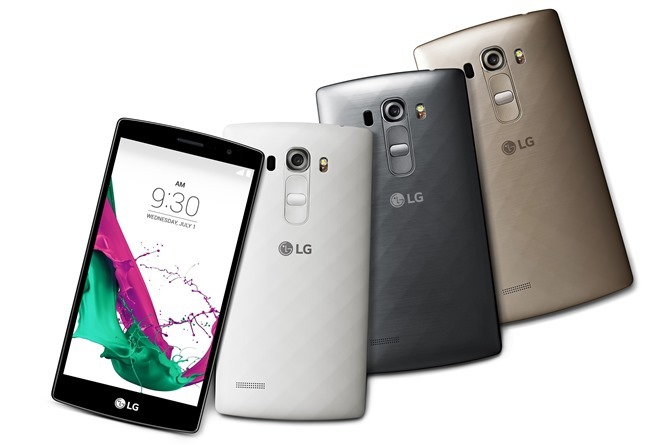 On the back is a 8MP camera 2, supported by LG’s exclusive Color Spectrum Sensor and Laser Auto Focus. Manual Mode, one of the most acclaimed features in the G4, allows full creative control over every detail in each shot. LG also enhanced the 5MP front-facing shooter with Gesture Interval Shot to allow users to take four consecutive selfies with a single hand gesture, increasing the odds of capturing that perfect shot. High Performance Multimedia made possible by a powerful Qualcomm® Snapdragon™ 615 Processor with Octa-Core performance and speed, which can handle Full HD 1080p playback at 60fps and capture at 30fps. Color Spectrum Sensor to measure the exact RGB and infrared values of ambient light and objects, resulting in colors that are truer to nature. Manual Mode to give users fine control over every detail of a shot, including shutter speed, ISO, exposure and white balance. Prices and details of availability will be announced locally at the time of launch.